It was surprising to me, although it shouldn’t have been, that many of our friends, acquaintances and business contacts reached out to us to offer their knowledge and time as we were getting started. We were thrilled to accept many of those offers! When it came to graphics and web design, we were definitely in need of some help. One of those people who reached out is my talented and beautiful cousin, Hannah. While her current full-time gig as co-owner of Forager Farm keeps her very busy from spring to fall, she reached out to let us know she had time available last winter to assist with the design of the website and any marketing materials. We were thrilled to work with her on our website design, but we were even more thrilled to work with her on the graphics design of our retail labels! 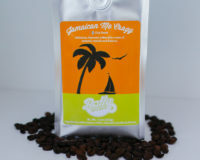 We’re pretty fond of our labels, and she is the creative genius behind them. We give her a coffee name, coffee description, and overall design concept, and let her run. She is directly responsible for the funky Nutty Aunt Hazel! 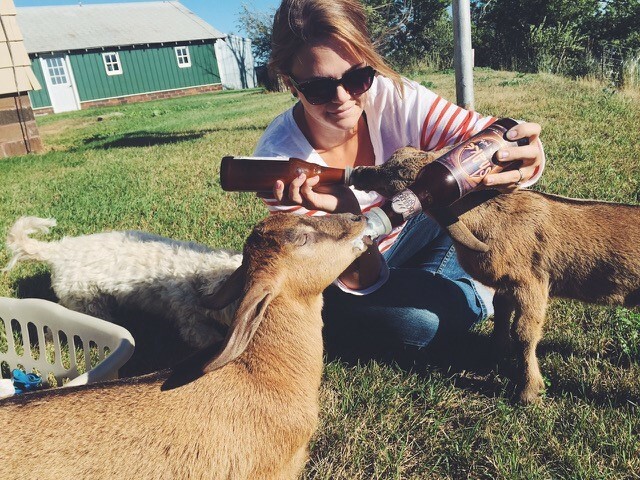 While Hannah spends most of spring through fall working on her farm, doing everything from seeding & weeding the garden to feeding the goats & baking fresh bread for her CSA customers, she does have some time available during the winter months to do some freelance graphic design work. If you would like to reach out to Hannah to inquire how she may help you, feel free to contact her direct at hannah.sarge@gmail.com. Do you have an idea about how you and Rally Beans could work together as business partners? We’d love to hear about it! 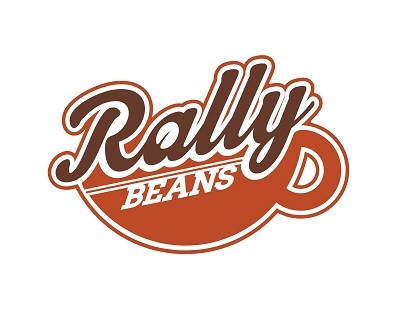 Contact us direct at info@rallybeans.com today.